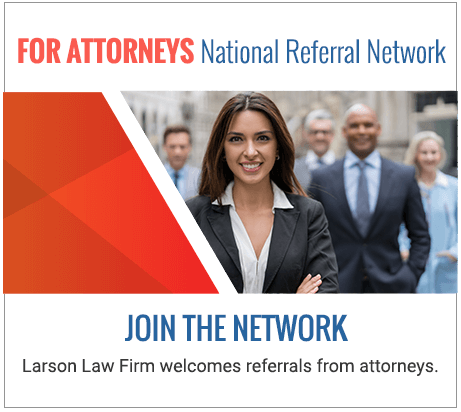 Minot North Dakota Product Liability Lawyers | Larson Law Firm P.C. There is very little we do each day that does not involve a consumer product. From the cars we drive to the electronics we use and the clothes we wear, we rely on corporations to provide us with products that are safe and reliable for their intended use. When these products harm us, numerous parties may be responsible for the resulting physical and financial injuries. The dependable North Dakota product liability attorneys of Larson Law Firm P.C. have successfully sued major corporations in a wide variety of product liability cases involving injuries or death. We act as your advocates in obtaining justice from manufacturers for the disastrous outcomes caused by their disregard for safety of their customers. With more than 35 years of experience, our attorneys guide you through each step of your defective product case. Product defects may also cause injury in the workplace. For example, defective machinery may result in amputation or severe burns. When these workplace injuries occur, you may have grounds for a third-party injury claim against the manufacturer. 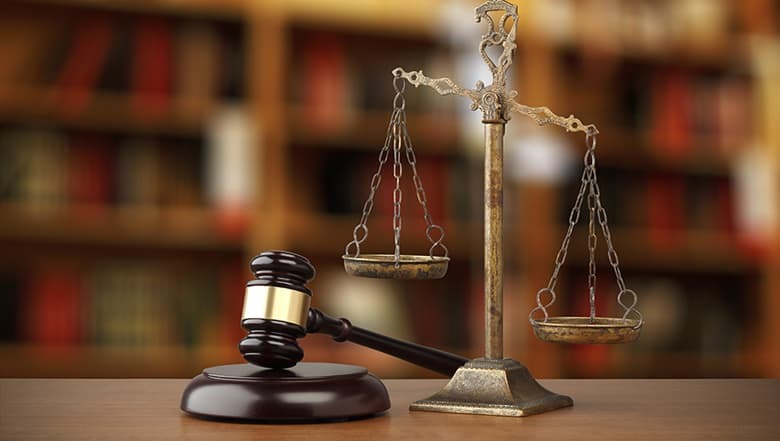 Our experienced legal team can represent you. The product contained inherent design defects. The product was badly manufactured or assembled. The product was built in such a way that safety features could fail or be dismantled. The manufacturer and/or retailer failed to warn consumers or employees of potential harm from intended use or likely use. Our North Dakota personal injury attorneys use a variety of resources to help you prove the cause and extent of your injuries. We routinely consult with product design engineers, human factors engineers, product safety specialists and other experts nationwide. These professionals can attest that products from children’s gear to auto parts to industrial equipment were unsafe for a reasonable person or not designed to appropriate industry standards. Product liability cases can be complex without assistance from attorneys you can trust. Larson Law Firm P.C. has the legal team to successfully assert your interests and obtain just compensation for your injuries. Contact our North Dakota law firm or call us at 701-484-HURT to meet with an experienced product liability lawyer for a free initial consultation. From our office in Minot, we are proud to represent clients throughout Ward, Williams, McKenzie, Pierce and Mountrail Counties. We can even arrange weekend appointments or come to you if your serious injuries prevent travel.